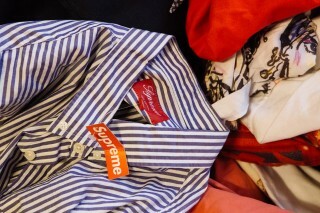 At the Red Bulls studio in New York City on Valentines Day (February 14th), designer Bjarne Melgaard donated about a half million dollar giveaway of his personal designer clothing collection. 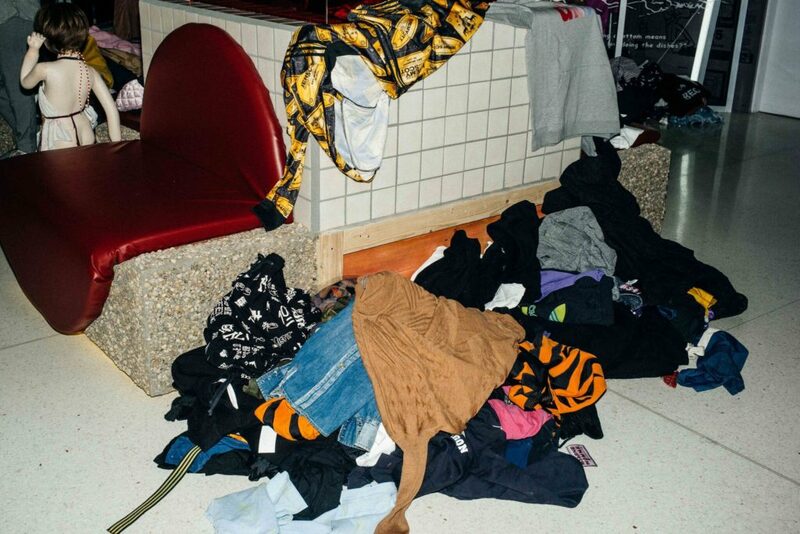 The event was called The Casual Pleasure of Disappointment, which is a unrelenting multi-site, multi-night, culmination of Bjarne Melgaard’s ongoing ‘fashion’ project. 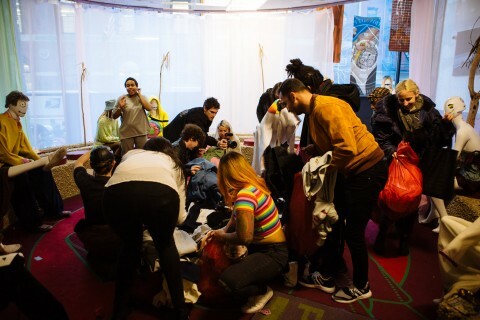 Centered around Red Bull Arts New York, which Melgaard and company have transformed into a multilevel psycho-pathological department store that opens to the public on February 16. He will debut 6 new capsule collections from the Melgaard brand, which is officially launching this NYFW. Check out the highlight photos from the event!